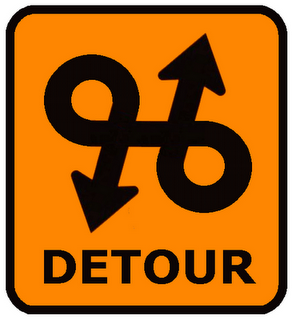 Sometimes we need to take a detour to get to where we are really needing to go. The Jewish liturgy has what is called a Haftara… i.e. a spiritual detour, another way at getting to the point. It’s basically an additional reading of the Prophets that would accompany the Torah. For Leviticus 1-5 this scenic route is Isaiah 43:21-44:23. As we travel down this side path we will see the heart of God and His desire for His people to call out to Him. Enjoy!